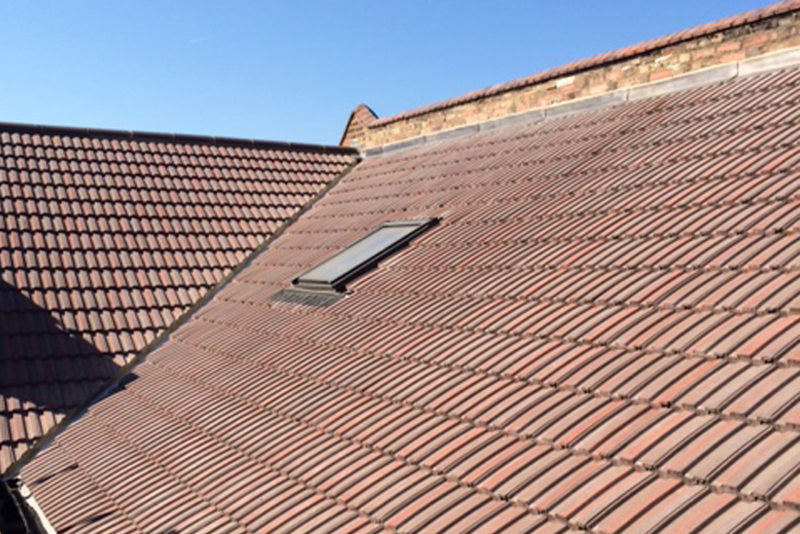 We provide a complete new roofing service for domestic and commercial clients in the London and Surrey areas. With our 13 year expertise in pitched and flat roofs, you can count on dedicated and expert service for your new roof. If you own an older building, it’s important to check and renew roofing regularly, as insulation issues and other problems can weaken the structure of roofs and lead to a host of difficulties. While renewing your roof can seem like a daunting prospect, it will end up costing a lot less now than down the line when the roofing issues have gotten worse and ruined other foundational elements of your home or commercial property. If you’re building from scratch, you can count on our long and varied experience to deliver your new roof quickly and efficiently, so that you can get on with your new commercial business or finally move into your new home. We’ve helped many different types of clients, from private homeowners to landlords, surveyors, and local authorities. We are fully insured and provide a 10-15 year guarantee on our new roofs, so you can rest assured knowing we will make amends if we don’t provide work to the standard of excellence you deserve.